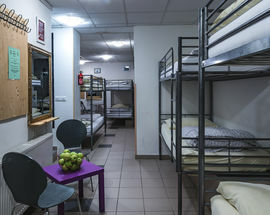 Good value budget accommodation with a perfect location in a choice of dormatoriess of which all are uniquely furnished. 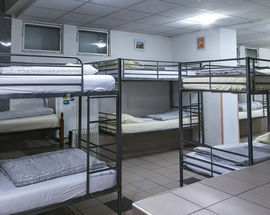 Other amenities include a common kitchen, cheap laundry services and free WiFi. 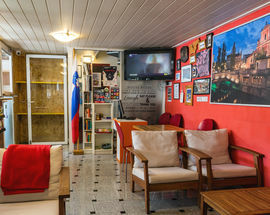 It's all conveniently located in the shadow of the castle, just a few steps east of Dragon Bridge. 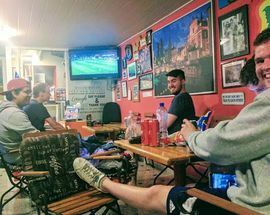 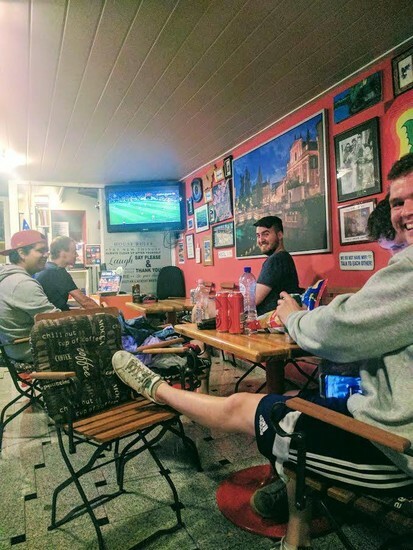 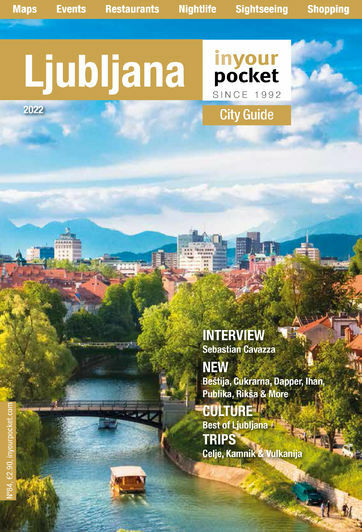 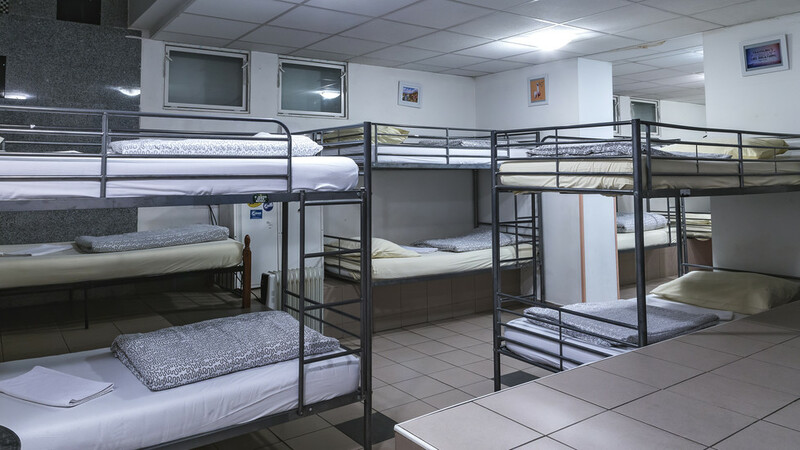 And if the hostel is full, they also operate several well-equipped private rooms elsewhere in the city and have two further hostels in Šiška and Stožice. 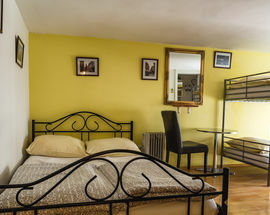 They also offer good deals for groups of eight people. 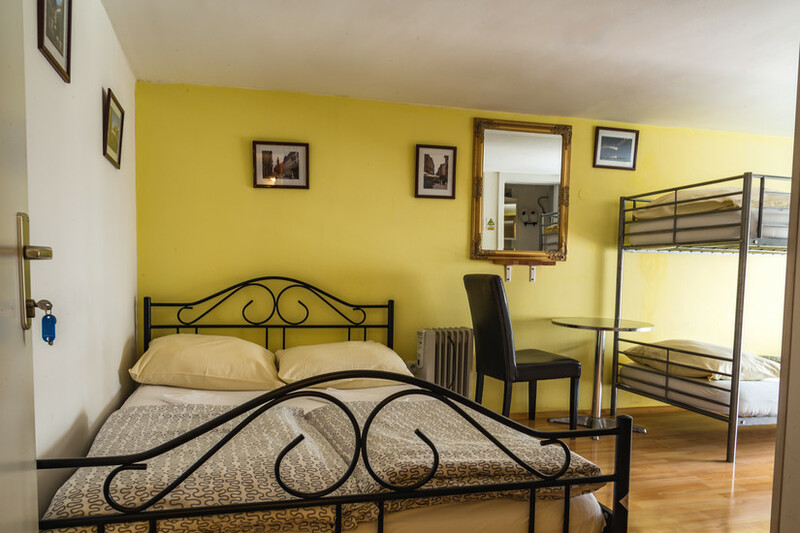 15 rooms (12-bed dorms €9-13.50, 6-bed dorms €12-16.50, 4-bed dorms €14-18.50, private en suite rooms €15-25/person).